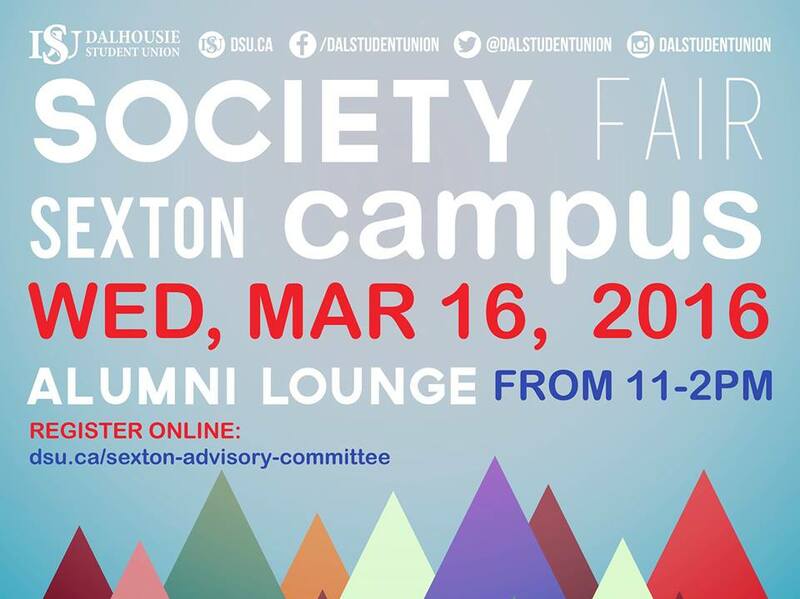 South House Newsletter: Reclaiming Safer Spaces, Sexton Society Fair, DSU VOTES, Job postings! MARCH 14- 16! CLICK HERE TO VOTE NOW! Want to get involved with the upcoming Canadian Universities Queer Services Conference? We want to hear your ideas! 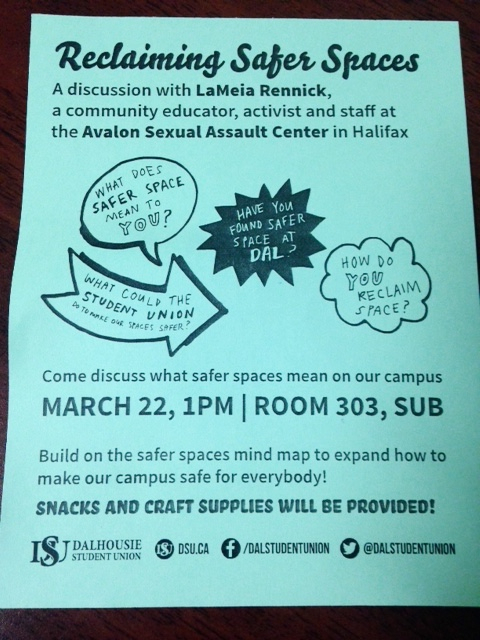 The next organizing meeting is Tuesday March 22 at 11am, in the society conference room on the third floor of the Student Union Building (6136 University avenue). 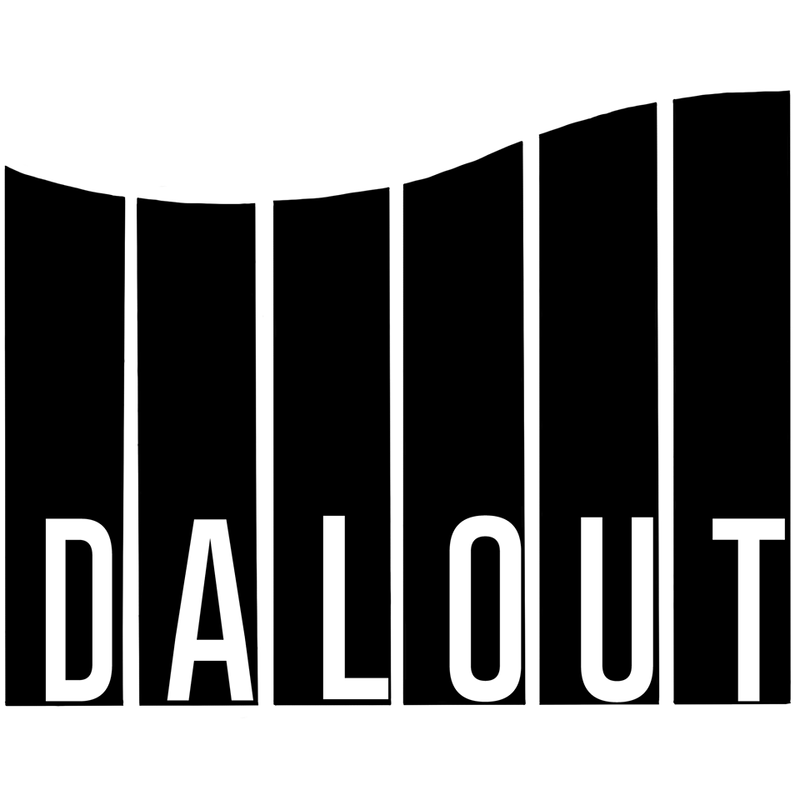 Dal Out Presents: Masqueerade 2016!!!!! This year we're having our party at the Bus Stop Theatre in Halifax's North End. Doors open at 7:45pm, and there will be food, drinks (both alcoholic and non), music, drag performances, and dancing! The event is ALL-AGES and wet/dry. Tix are $10 or PWYC. Masqueerade is an annual dance party that brings together LGBTQ+ societies and community members from universities, colleges, and schools in HRM and across NS so that we can celebrate the incredible work that we've all accomplished during the past school year. Best of all, the theme is EVERYBODY'S BIRTHDAY! This means there will be cake and you can eat it too. You can even cry if you want to. It's your party! The Bus Stop Theatre (2203 Gottingen St.) is a physically accessible, all-ages venue with non-gendered washrooms. The MacDonald Bridge will be closed, so the 7 and the MacKay shuttle will be travelling on Gottingen. Email dalout@dal.ca if you have any food allergies, questions, or accessibility needs!Our annual dance party, show, and fundraiser will be held on March 19th at the Bus Stop Theatre on Gottingen Street in downtown Halifax. The Bus Stop is a local, community-run theatre and performing arts venue. We are proud to support them! NSPIRG is hiring a Resource and Admin Coordinator! The Halifax Sexual Health Centre is hiring an Executive Director! 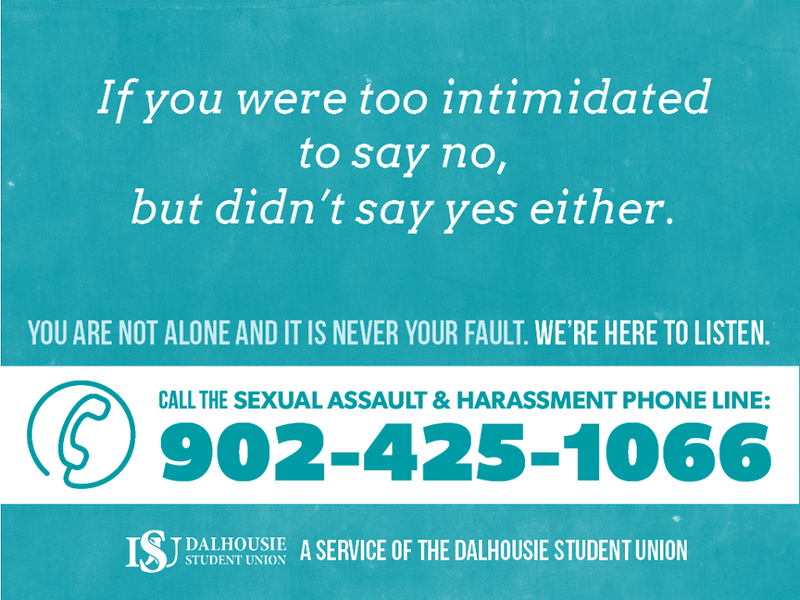 Dalhousie Office of Human Rights, Equity & Harassment Prevention is hiring an Administrative Secretary! 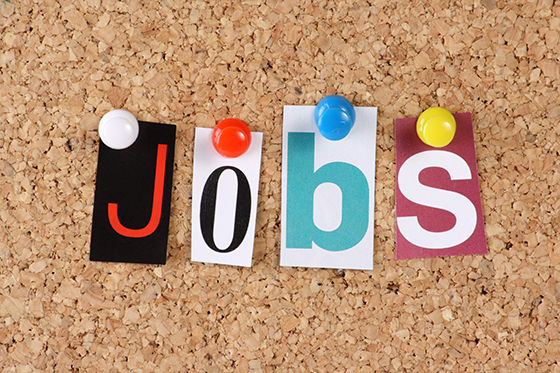 The Aids Coalition of Nova Scotia is hiring a Funding Development Coordinator! Copyright © 2016 South House, All rights reserved.